Keeping your financial house in order is more important than ever. But how do you deal with expenses, debt, taxes, and retirement without getting overwhelmed? This book points the way. It's filled with the kind of practical guidance and sound insights that makes J.D. 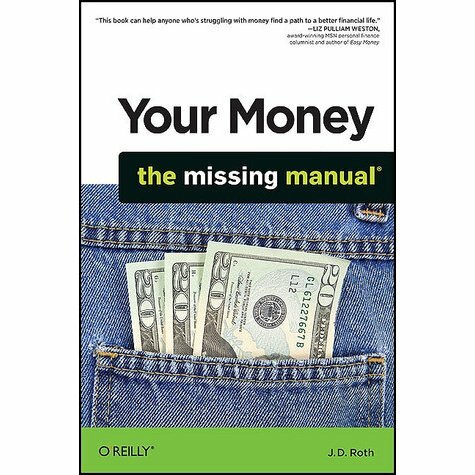 Roth's GetRichSlowly.org a critically acclaimed source of personal-finance advice.You won't find any get-rich-quick schemes here, just sensible advice for getting the most from your money. Even if you have perfect credit and no debt, you'll learn ways to make your rosy financial situation even better.